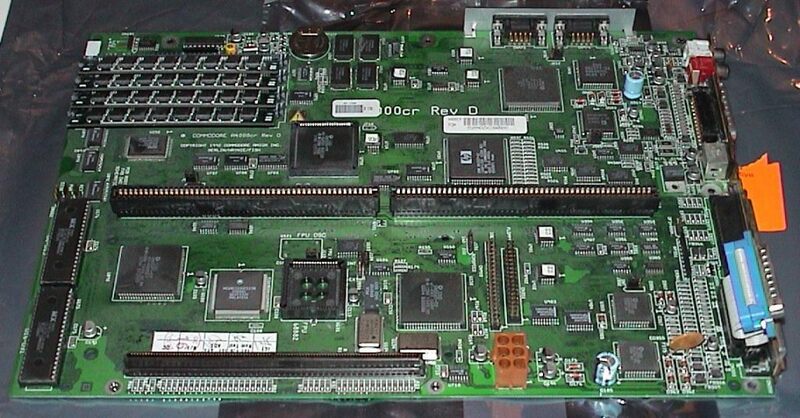 Another Commodore Amiga related project is to recreate new motherboard for Commodore Amiga 4000 was started from Paul Rezendes on gofoundme site. For $5000 pledge he promise to deliver schematics and Gerber files. Having schematics and Gerber files This will allow to produce or manufacture new boards, furthermore any updates and changes to the design of the board for future enhancements or improvements. At the moment fundraising is going very good $3992 from $5000 goal and author already made a deal with professional PCB Reverse Engineering to create new Amiga 400 PCB. So some 6 weeks we will have files to produce new Commodore Amiga 4000 boards.